Sign up and receive Property Email Alerts of Businesss for sale in Lynnwood, Pretoria East. 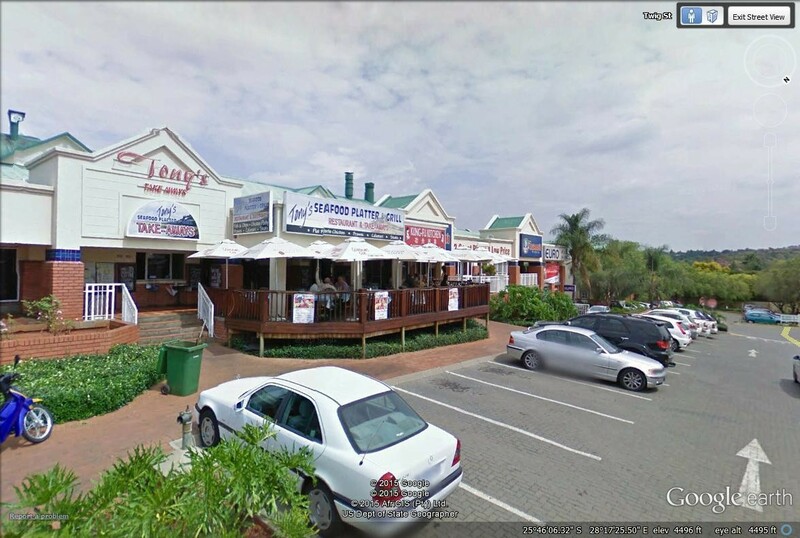 Prime Shopping Center for Sale in Pretoria East. Prime Executive Commercial Shopping center for sale at a very bargain price in Lynnwood, Pretoria East with a lot of blue-chip tenants, top Pretoria attorney firms and other companies. The projected rental roll for the year 2015/2016 is Gross of R9, 091, 750 and Net Income of R7, 143, 648 with total accumulative expenses of R1, 948, 102. Annual Municipal rates/taxes is R953, 550. This shopping center is a perfect investor's dream in Pretoria East and should not be missed by both local & international investors. Seller asking price of R75, 000, 000. Commercial Shopping center for sale at a very bargain price in Lynnwood, Pretoria East with a lot of blue-chip tenants, top Pretoria attorney firms and other companies. Sign-up and receive Property Email Alerts of Businesss for sale in Lynnwood, Pretoria East.